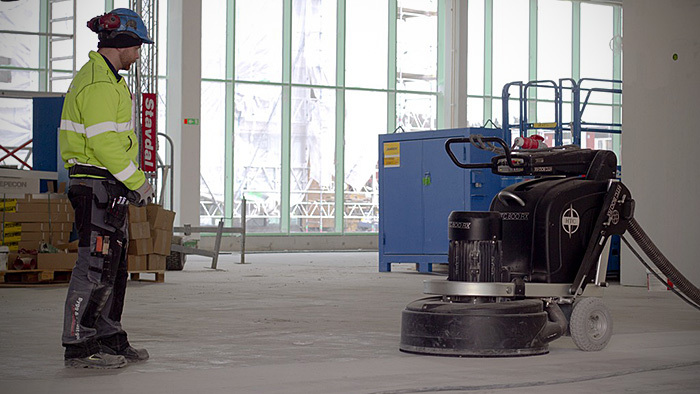 Why is grinding the best method to level a surface and for floor preparation? ... all in one action! That's the definition of HTC Superprep™. 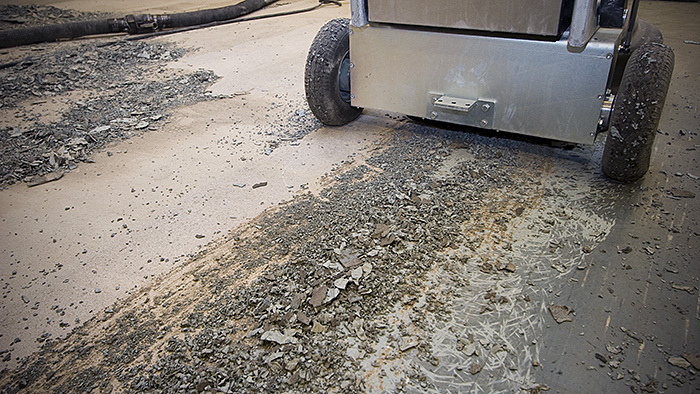 Grinding floors is nothing new; people have been doing it for thousands of years. 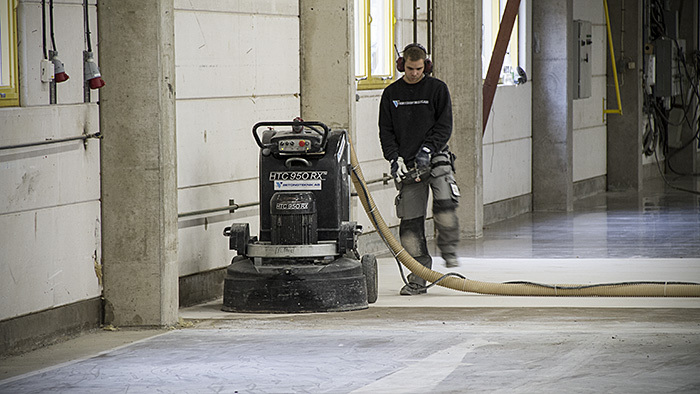 Nevertheless, few people know that the trend in grinding machines and diamond tools over the last 20 years means that now you can save time and money by using grinding machines to level a surface and for floor preparation. HTC Greyline HTC Greyline - Easy grinding!